When it comes to food and eating, Martina is really Louise’s opposite. 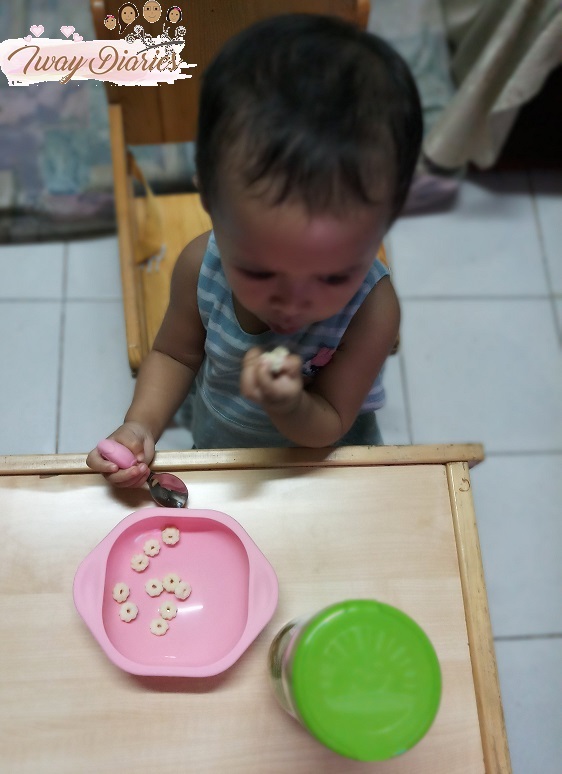 Unlike her Ate, she shows no sign of being a picky-eater. She eats any food that we give to her, remembers the packaging (acts as if reading the brand before eating) and like an adult, she also has her favorites. 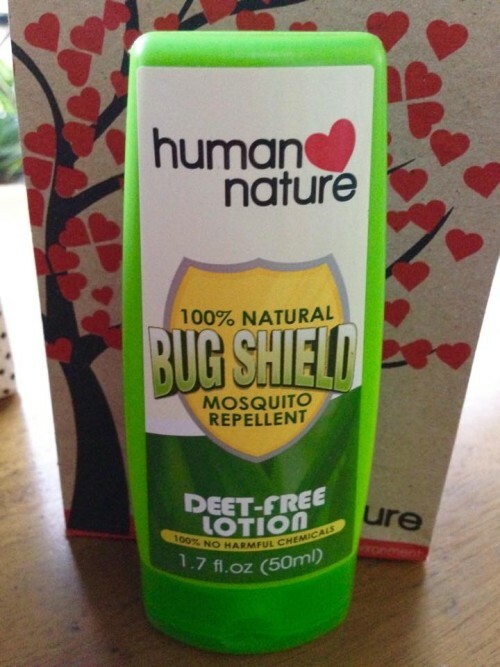 When our Yaya left last month, I searched for a product that can help me do other stuff in the house while letting Martina eat by herself. 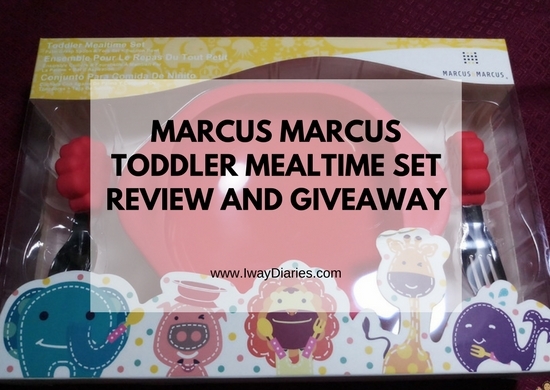 And that’s when I found the Marcus Marcus Toddler Mealtime Set. 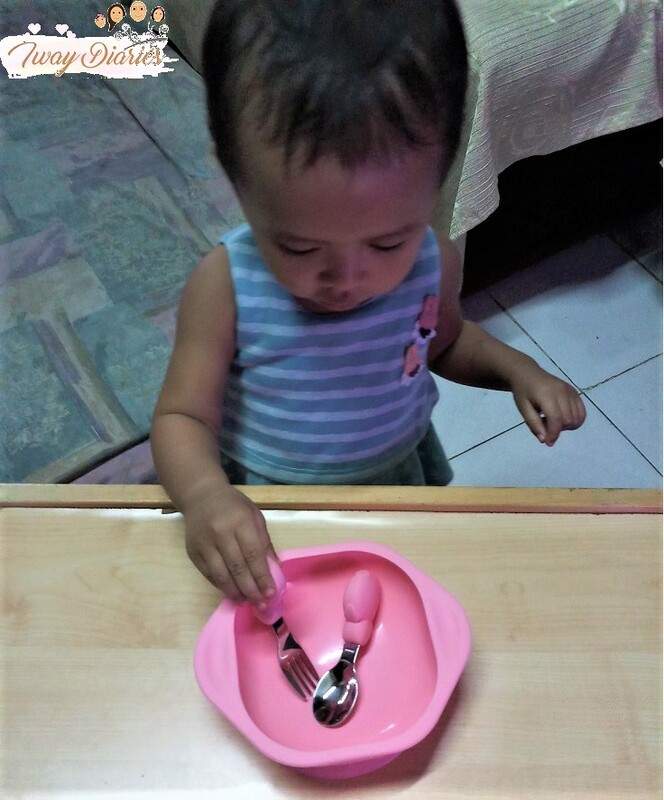 Bowl has a strong suction base – this prevents a child to spill the food or remove the bowl from the table. Made of silicone rubber – this makes the product unbreakable (Martina loves to throw things that’s why I have to resort to this kind of material). 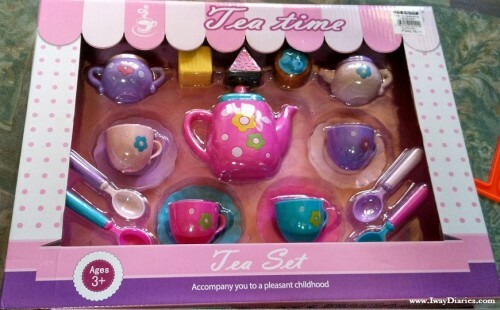 Two easy grip handles for child’s easy holding of the bowl. 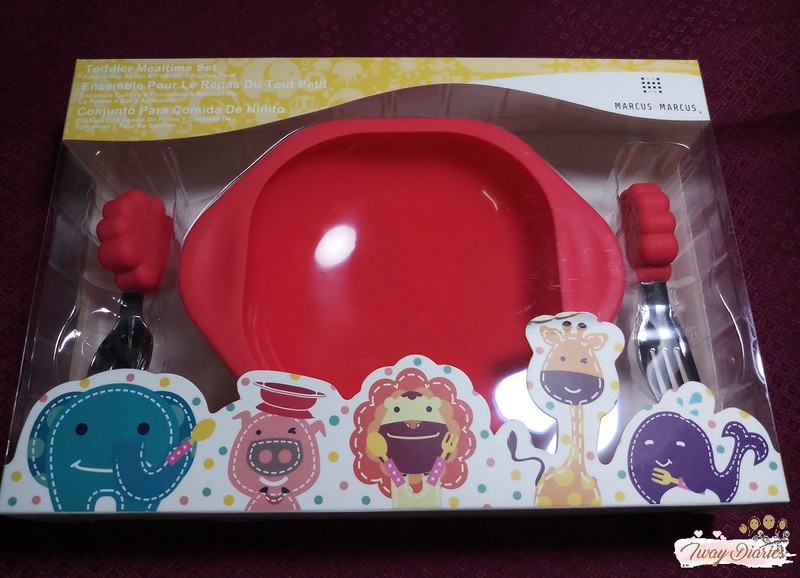 Cute palm grasp spoon and fork which are perfect for child’s hands. Freezer, microwave and steam-sterilizer safe. For Martina, I chose the pink one. As you can see, she’s loving it and very comfortable in handling the spoon and fork. The grip is also strong for a child. 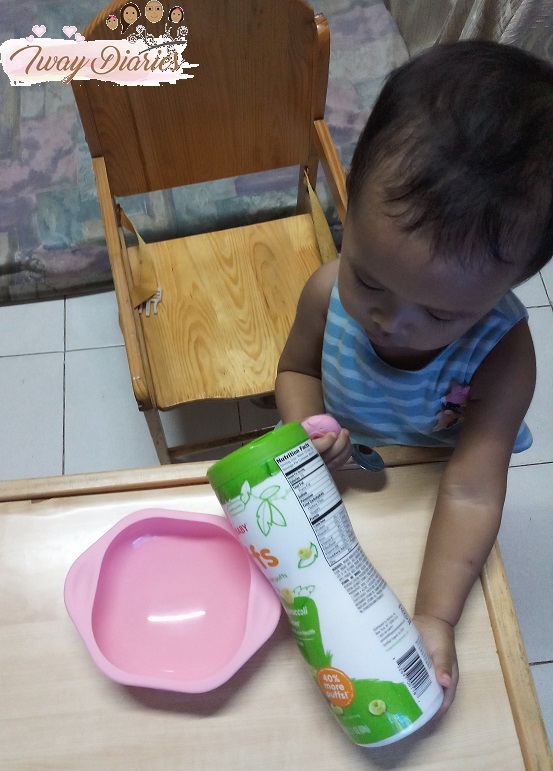 Martina wanted more of her baby puffs here so she tried pouring some. Amazingly, she wasn’t able to move the bowl. Must be a follower and liker of our IwayDiaries Facebook Page. Follow IwayDiaries and IwaySisters on Instagram. 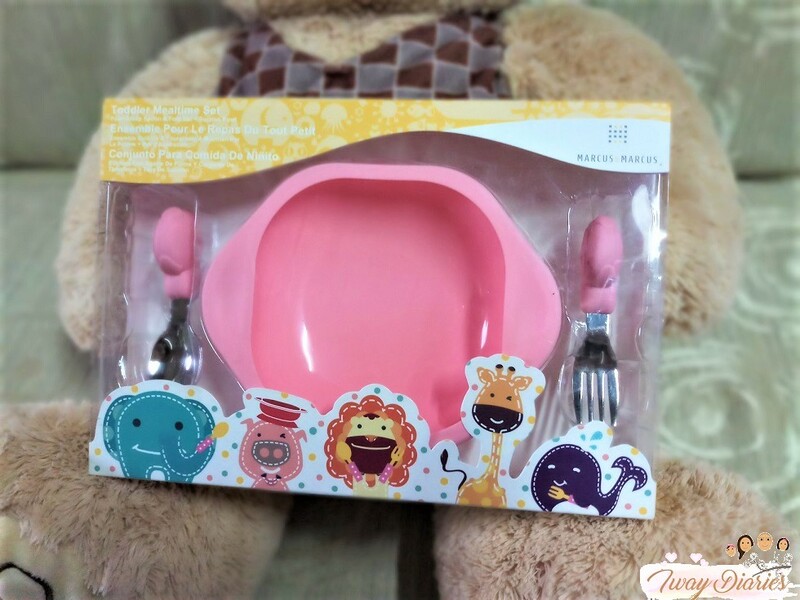 On Instagram, post a photo of your child who’s eating and caption it with “I want to have a Marcus Marcus Mealtime Set for my baby because … (your answer)”. 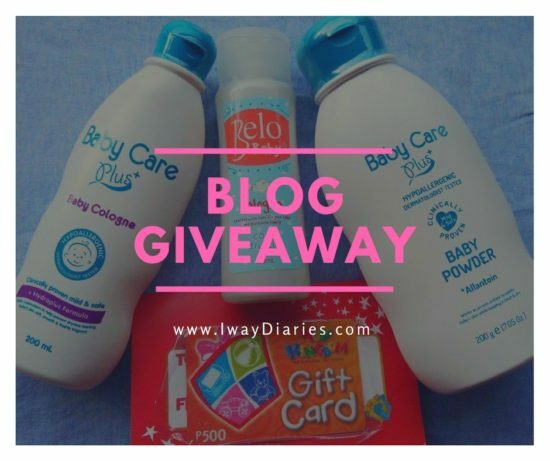 Use the hashtag #IwayDiariesGiveaways and tag 3 of your friends. Set your Instagram account to Public. This giveaway will run from February 6 to February 16, 2018. 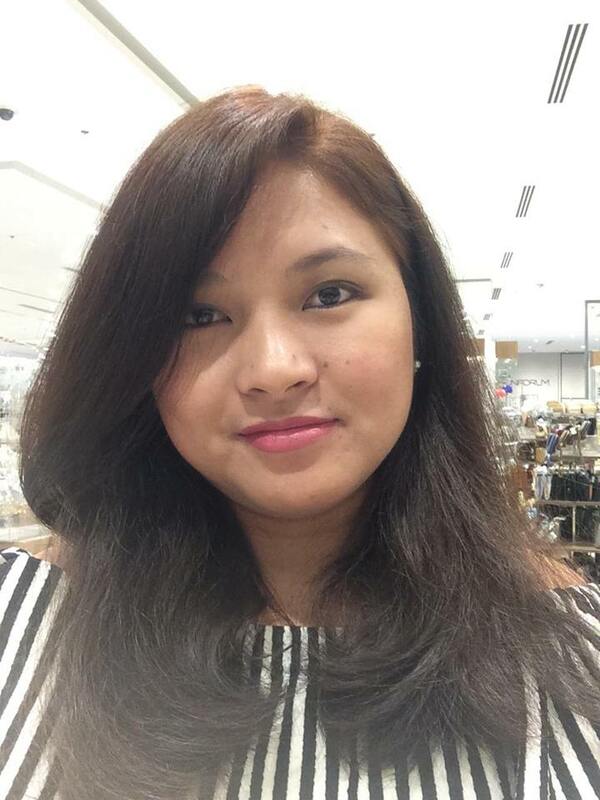 Update: Congratulations to our winner @kriziafidele!! !